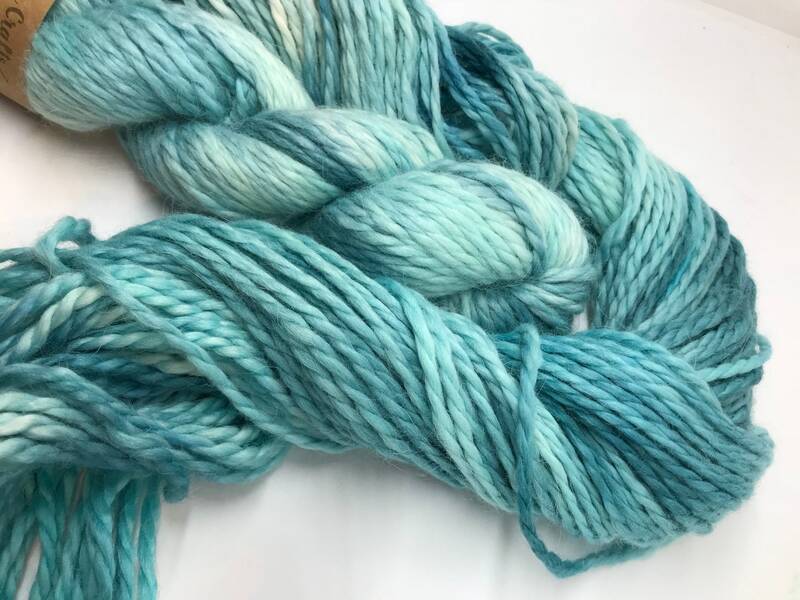 100g Baby Alpaca Chunky / Bulky Yarn, hand dyed in Scotland, Teal, aqua, green, so soft and squishy! 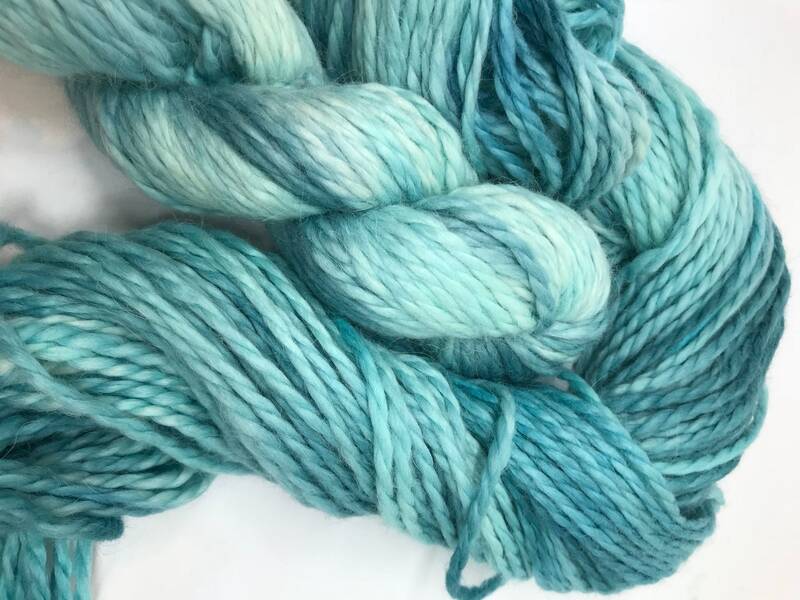 100g Baby Alpaca Chunky / Bulky Yarn, hand dyed in Scotland, "Teal", aqua, green, so soft and squishy! 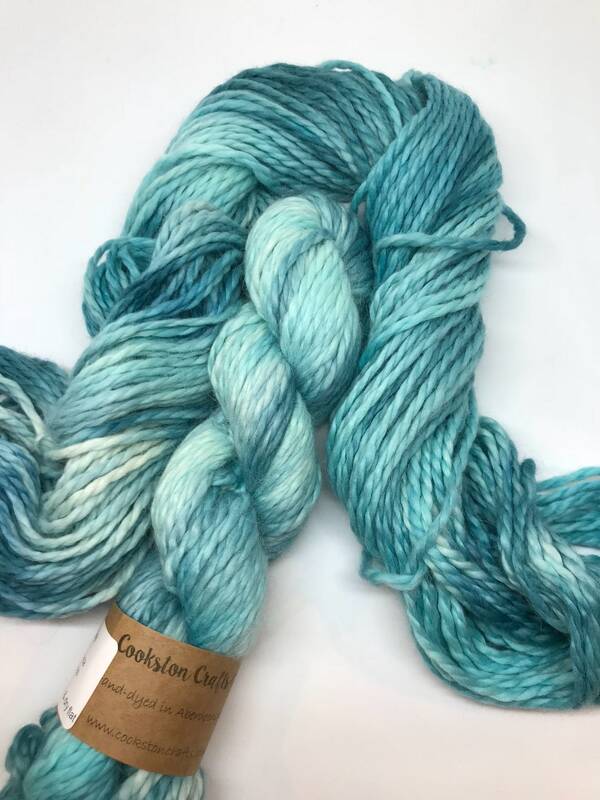 This yarn has been dyed to give an aqua tonal effect using various colours of professional acid dye.